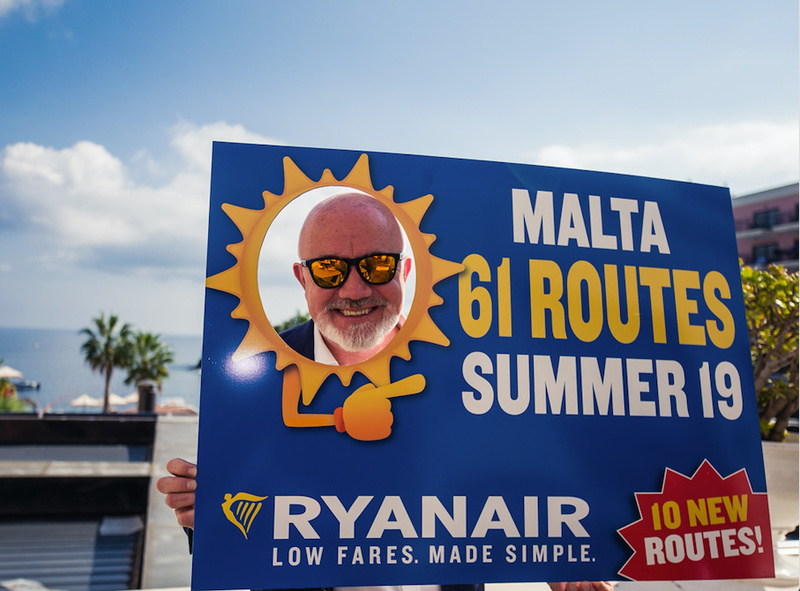 DUBLIN, Ireland, 2018-Sep-13 — /Travel PR News/ —Ryanair, Europe’s No.1 airline, today (11 Sep) announced a new route from Cardiff to Malta, with a twice-weekly service commencing in April 2019, which will be a part of Ryanair’s Summer 2019 schedule. This entry was posted in Airlines, Airports, Flights, Holidays, Travel, Travel Services, Travelers and tagged Cardiff, Deb Barber, flights, Malta, Robin Kiely, Ryanair, summer 2019. Bookmark the permalink.